Estrada's Carglass was started in 1993 to service the auto glass demands of local body shops & dealerships. 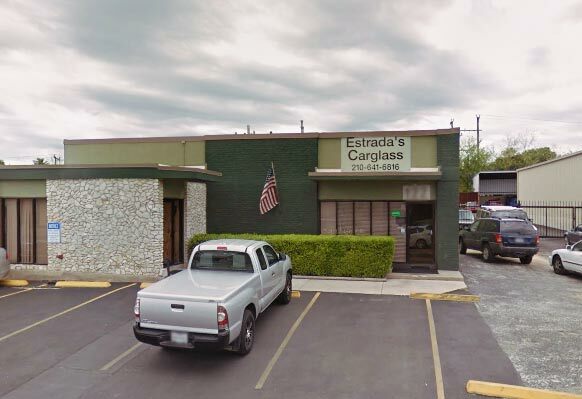 Estrada's Carglass is a family owned and locally operated, full service auto glass shop serving the greater San Antonio, Texas area. Quality is the best word that describes what you can expect from Estrada's Carglass. The goal of Estrada's is to provide the highest level of workmanship in every auto glass installation. You can be confident that Estrada's will safely handle any auto glass issue at their convenient shop located at 122 W. Rhapsody Drive.